During your visit, you'll be able to relax in our clean and comfortable environment. We're committed to staying on top of our continuing education so that we can offer patients some of the latest advances in family dentistry. You can also rest easy knowing that you'll get all of this at rates that are designed to be more affordable and accessible than you might expect. This is because we've built solid relationships with most major insurance providers to deliver more cost savings to our patients. If you're searching for a dentist in Tewksbury Township, look no further than Oldwick Cosmetic & Family Dentistry to handle all of your dental care needs. Give us a call today to schedule an appointment. We'll be happy to answer any questions that you may have about our dentistry options for the entire family. Dr. Gina Bae attended Brown University to earn a Bachelor of Arts in Biology with Honors, followed by Fordham University to earn a Master of Science in Teaching, Adolescent Biology Grades 7-12. Before taking the path to becoming a dentist, she spent three years as a Middle School Science Teacher with Teach for America in the south Bronx. 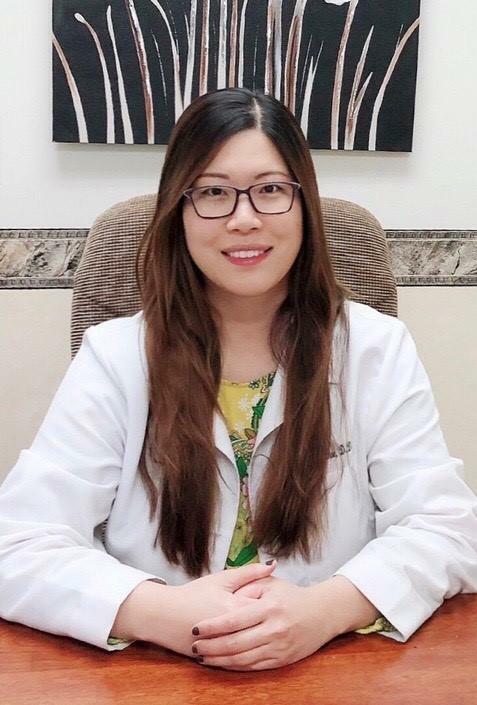 Dr. Bae then went on to New York University College of Dentistry where she received a Doctor of Dental Surgery degree. She practiced in Clifton before joining the Oldwick Family & Cosmetic Dentistry office. She enjoys working with patients to create beautiful, long-lasting smiles in a warm and personal atmosphere. She strongly believes in patient education and encourages patients to bring up any questions on how to improve their oral health. She is a member of the New Jersey Dental Association, the Academy of General Dentistry, and she is Invisalign and North East Regional Board certified. She looks forward to meeting new faces and providing quality patient care to you and your family.